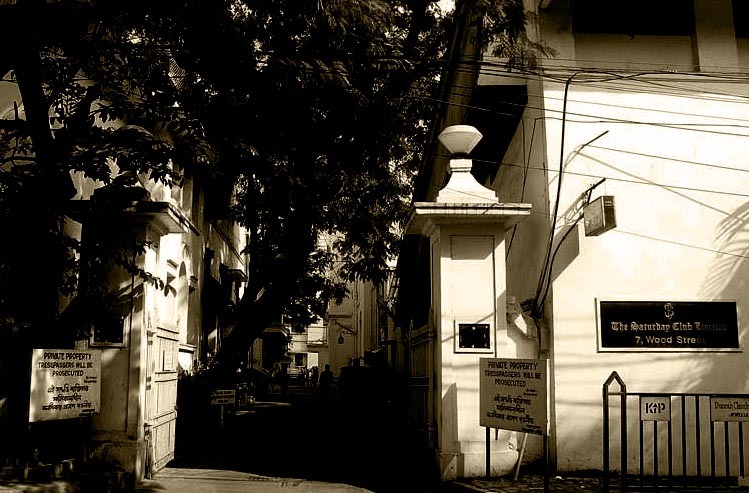 Saturday Club in Calcutta, is one of the oldest & premier social clubs of the city, where business and leisure find a common base under an ambiance of old English Culture mixed with Indian Heritage. The Club came into existence in the year 1875 and then moved into its present premises at 7 Wood Street in 1900. The Club’s original location remains still unknown. The officers of the Calcutta Light Horse Regiment were among the Club’s founders and when the Regiment was disbanded after India’s Independence, the Regiment Trophies were housed in the bar called “Light Horse Bar” which still retains the same old decor & atmosphere. This entry was posted in Club Houses, Socio-Cultural Institutions, Ways of Life and tagged calcutta, Calcutta Light Horse Regiment, entertainments, John Carapiet Galstaun, old calcutta, Regiment Trophies, Saturday Club, social clubs, wood street.